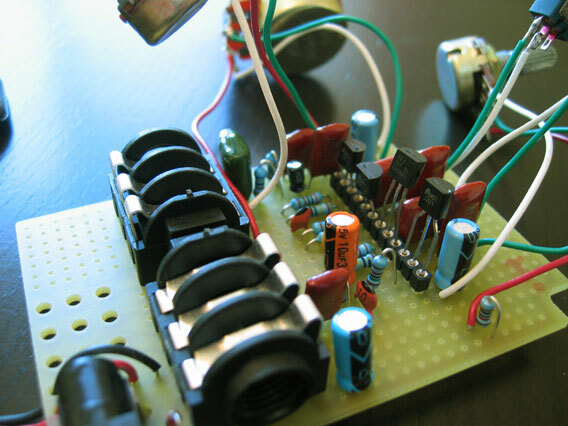 I just built up Jack Orman’s FET Muff. 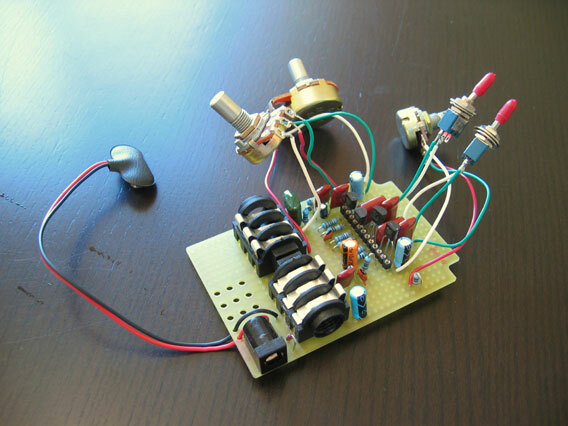 This is Big Muff built with FET’s instead of BJT’s. When I created the layout I had the idea that I would keep all of transistors in line so I could use a length of milmax header. I think this made for a better construction. It led to a more organized layout. Though it did cause a couple headaches with component placement.